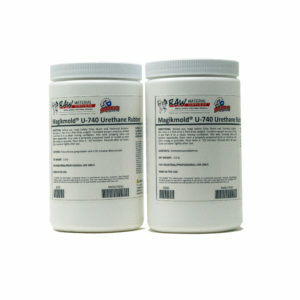 Magikmold® U-725 is a room-temperature curing (RTV), two-part, Shore A25 urethane rubber that can be used for many mold making and casting applications. U-725 is the softest rubber in the Magikmold® U-700 urethane rubber series. 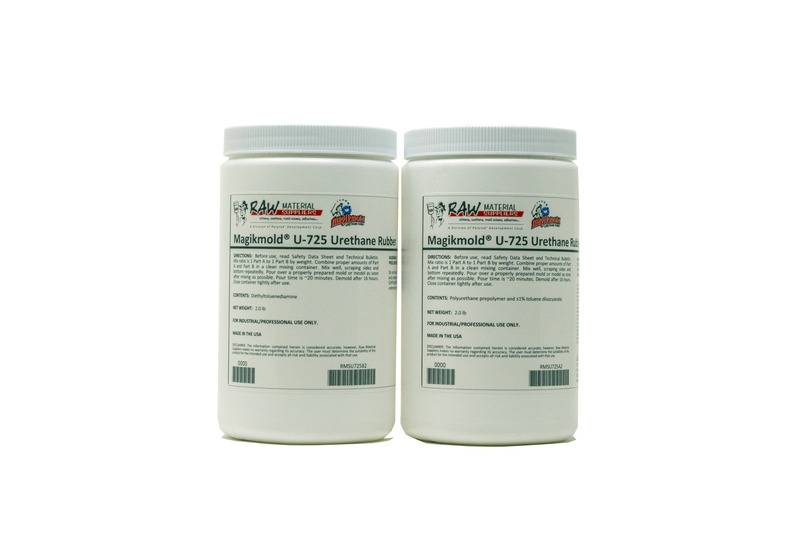 Magikmold® U-725 is a room-temperature curing (RTV), two-part, liquid urethane rubber designed for the manufacture of flexible molds and parts. 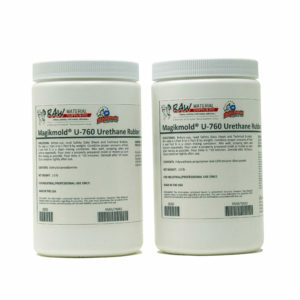 U-725 is the softest option in the Magikmold U-700 urethane rubber series. This rubber has a Shore A25 hardness, 20-minute pour time, and 16-hour demold time. 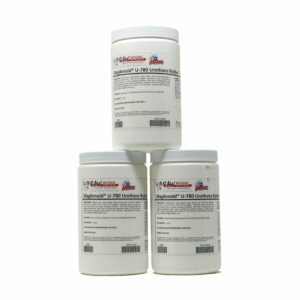 Magikmold U-725 is a pourable rubber, but can be thickened with Fumed Silica to make brush-on molds.